According to the Stress in America Report published by the American Psychology Association Center for Organizational Excellence (APA) 75% of the workplace experienced at least one symptom of stress in the past month. You may not find this statistic surprising. However, did you know that more than one-third of those studied experienced chronic stress. Chronic stress leads to: poor sleep, depression, health issues, and lost productivity. The APA Report estimates that workplace stress costs organizations over $300 Billion Dollars a year in lost productivity and medical costs! Is stress in the workplace something to accept as the norm? First let’s distinguish positive stress from destructive stress. Positive stress moves us into action and elevates performance. It occurs when we experience things, like a big assignment, important presentation, new job, etc. Negative stress is destructive. 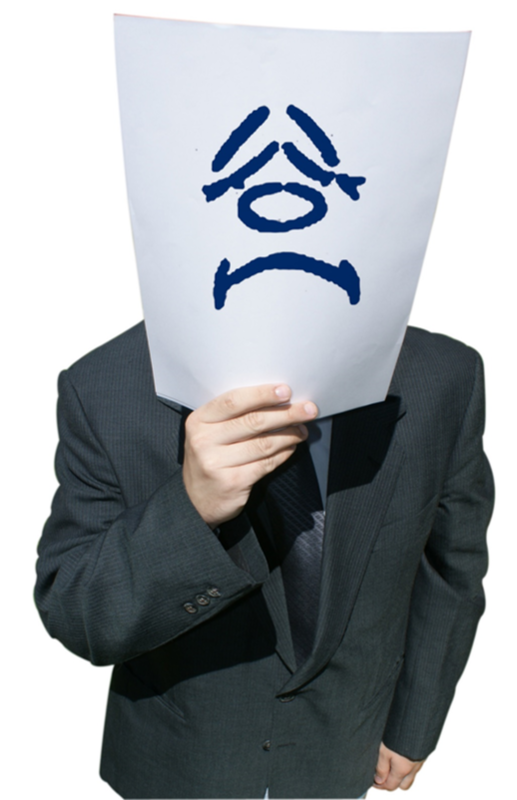 Performance is diminished and employees suffer along with the organization. Situations that bring about negative stress include: authority, not matching responsibility, lack of clarity around expectations, continued unrealistic deadlines, poor communication, lack of teamwork, unclear future, etc. Clearly we don’t have to accept negative stress as the norm. As a leader YOU can impact the level of negative stress in the workplace. The first step is to recognize the sources of stress. Are organizational changes not being communicated? Are people feeling they can’t get things done because they are not empowered? Is there constant conflict between departments? Are people uncertain on what is truly expected of them? Are deadlines constantly forcing late nights and weekends? If YOU answered YES to any of these questions then negative stress exists. The impact depends on how long the conditions exist and your ability and willingness to change things. YOU set the tone. If YOU are exuding negative stress, then it’s transferred to your team. Make sure YOU are creating the environment where negative stress has a short shelf life. Also, get feedback. Simply by getting concerns out in the open, helps to dissipate the level of stress. Find out what others are experiencing and create solutions together. By taking steps to impact the sources of stress there will be noticeable improvement in team productivity, employee turnover, and overall satisfaction. Contact us to Learn more about our Revolutionary Workplace Stress Assessment for Individuals, Teams, and Organizations.